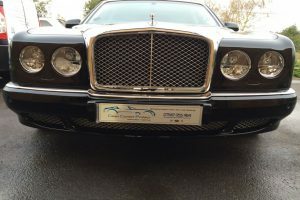 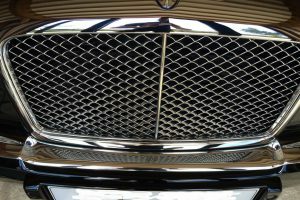 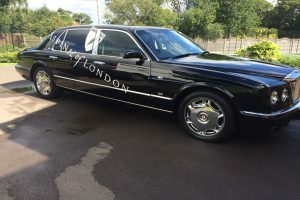 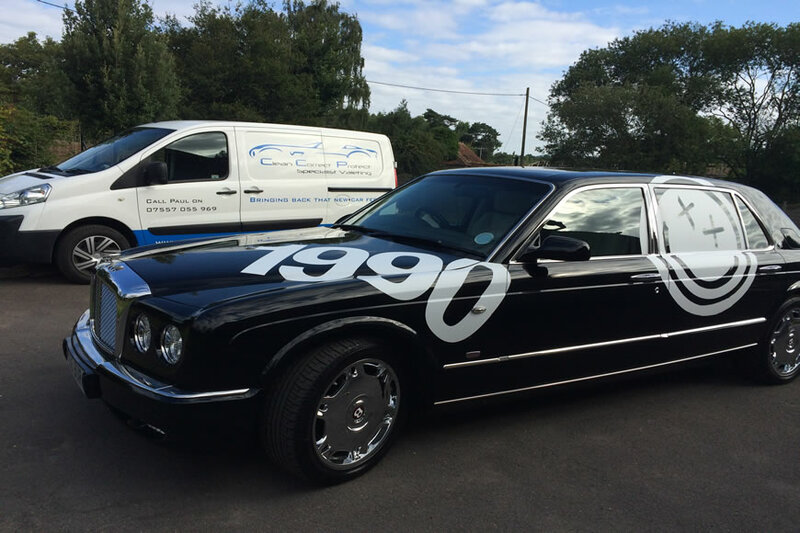 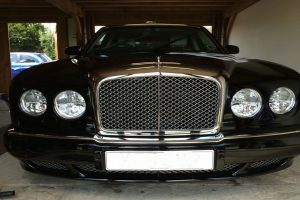 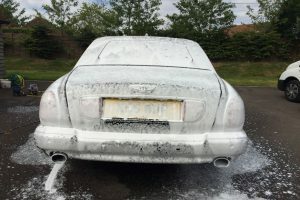 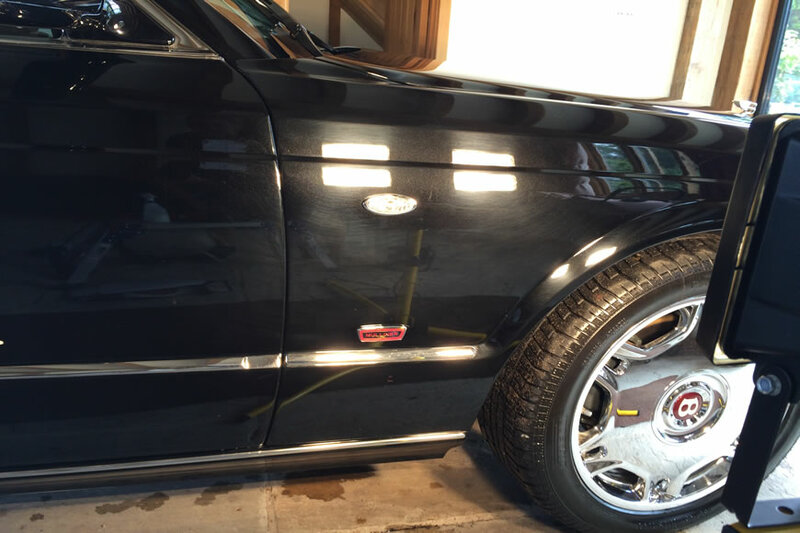 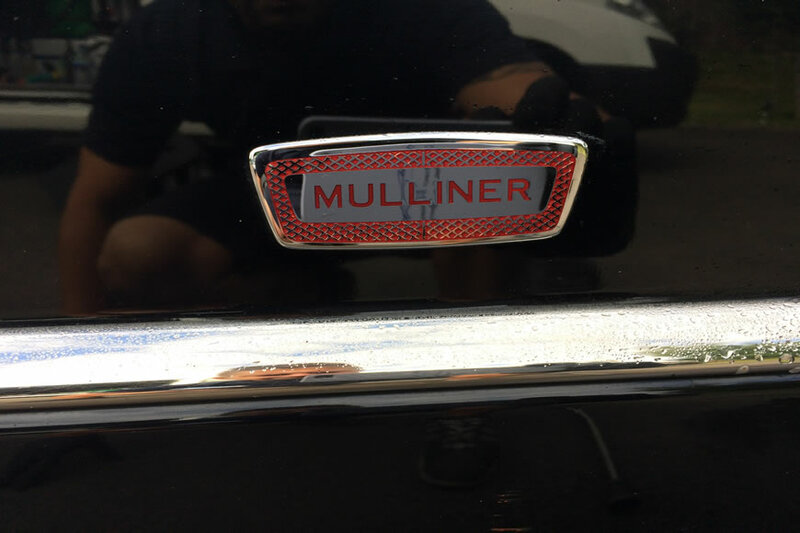 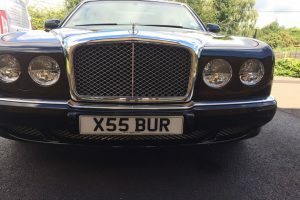 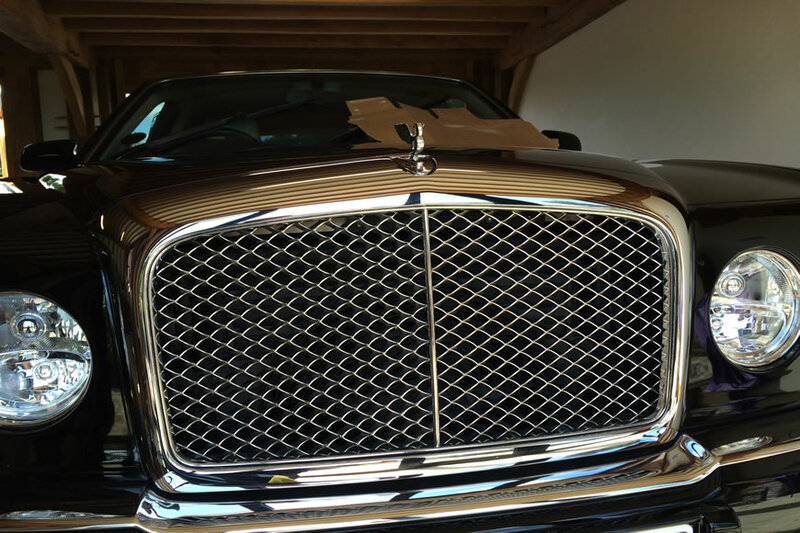 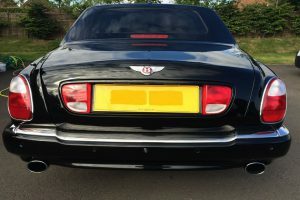 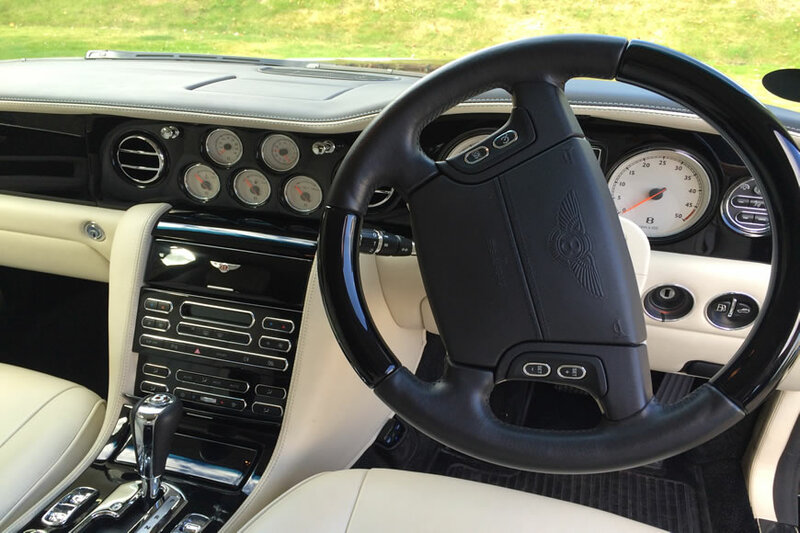 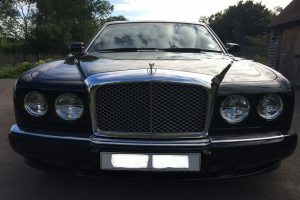 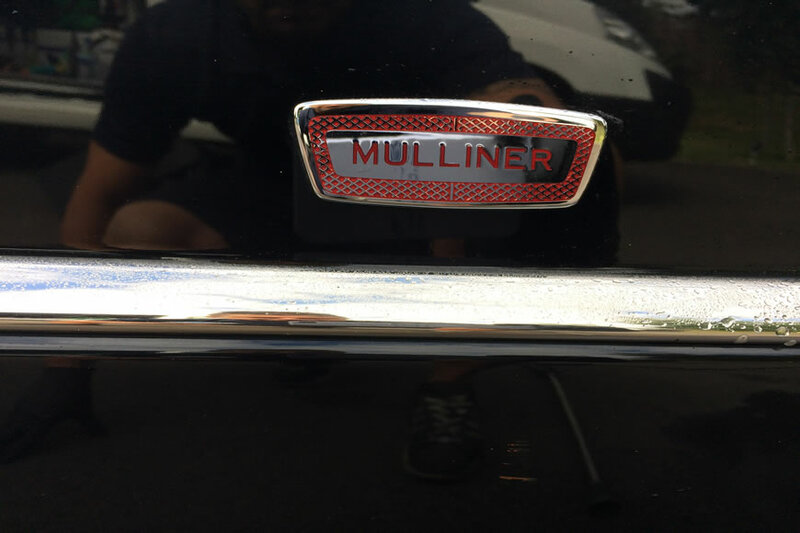 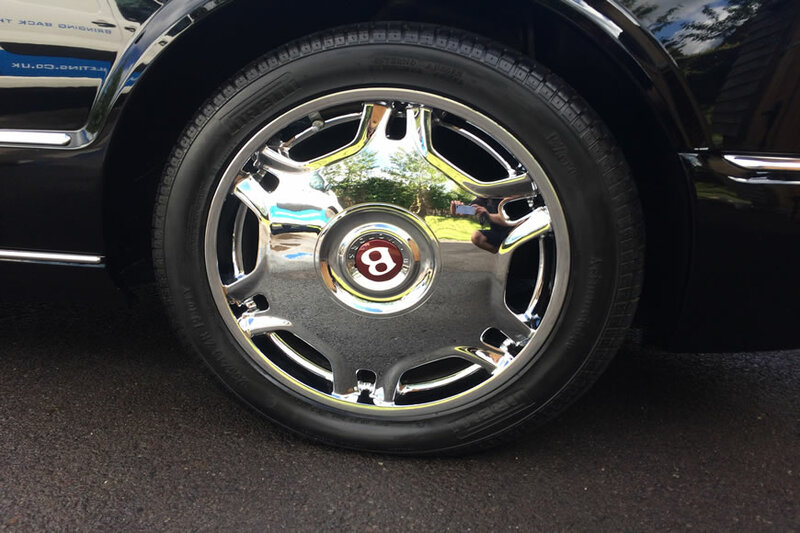 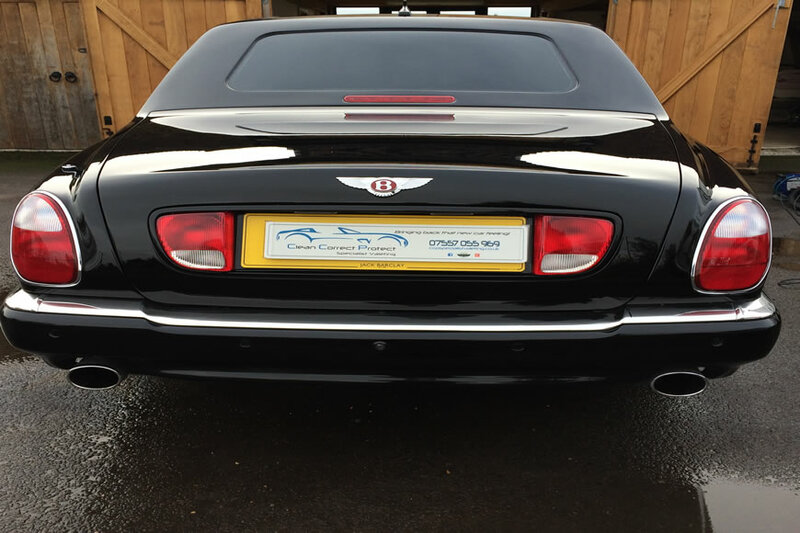 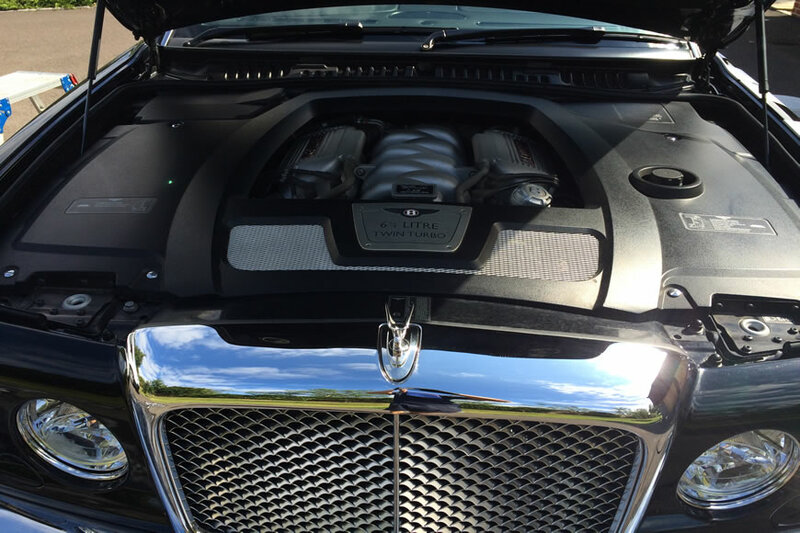 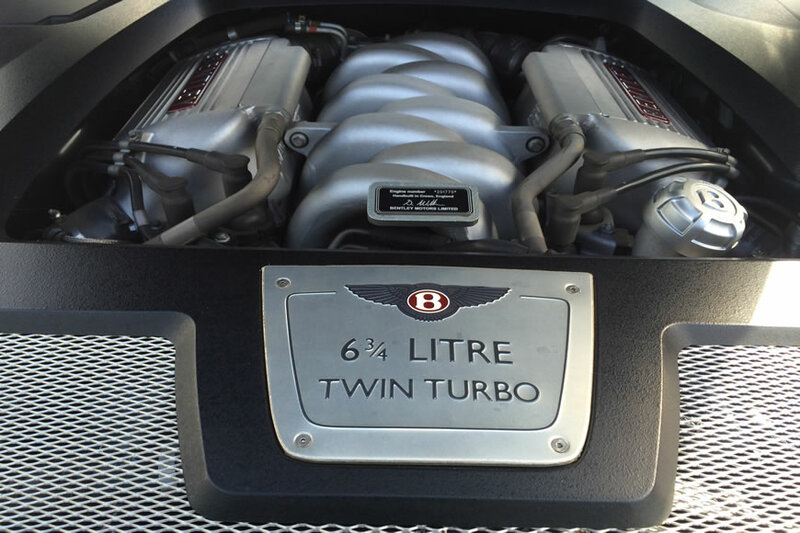 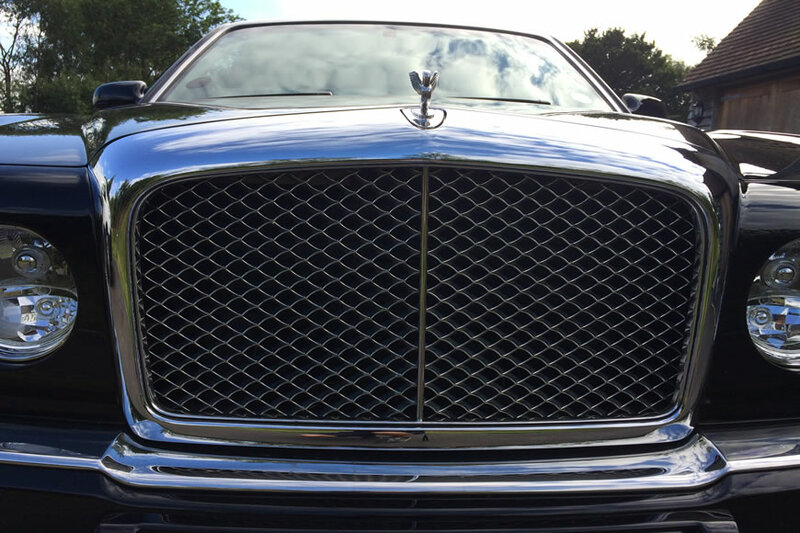 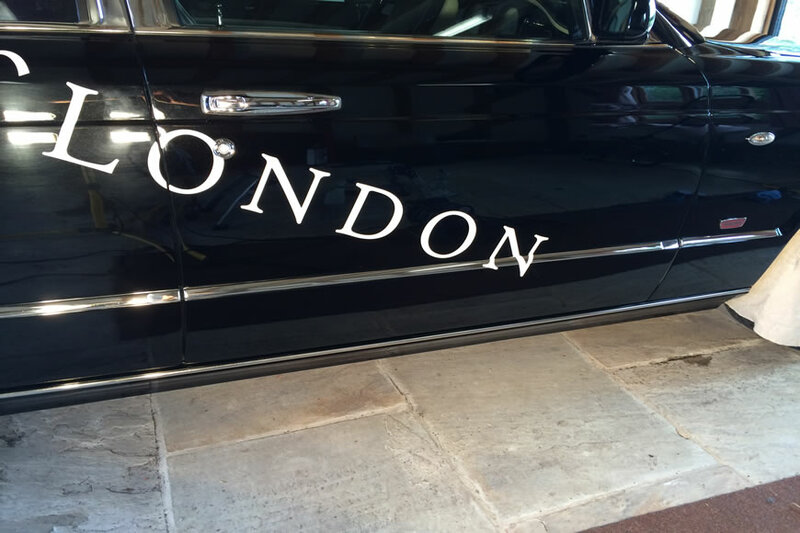 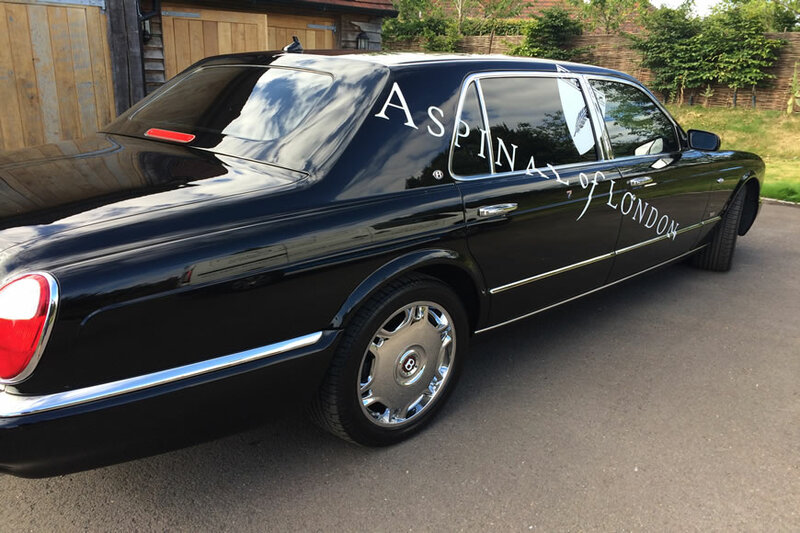 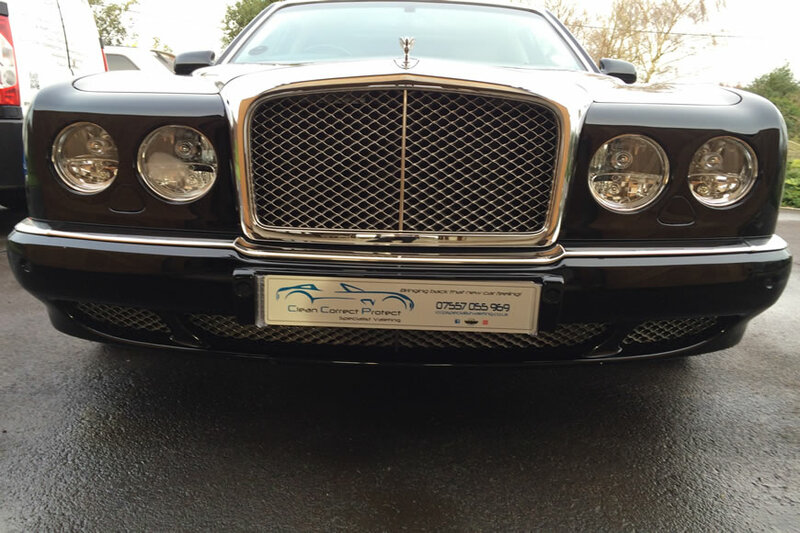 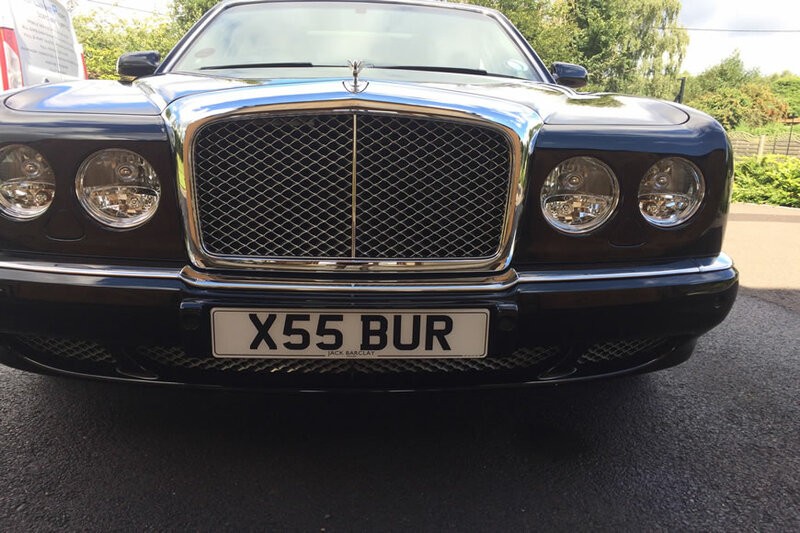 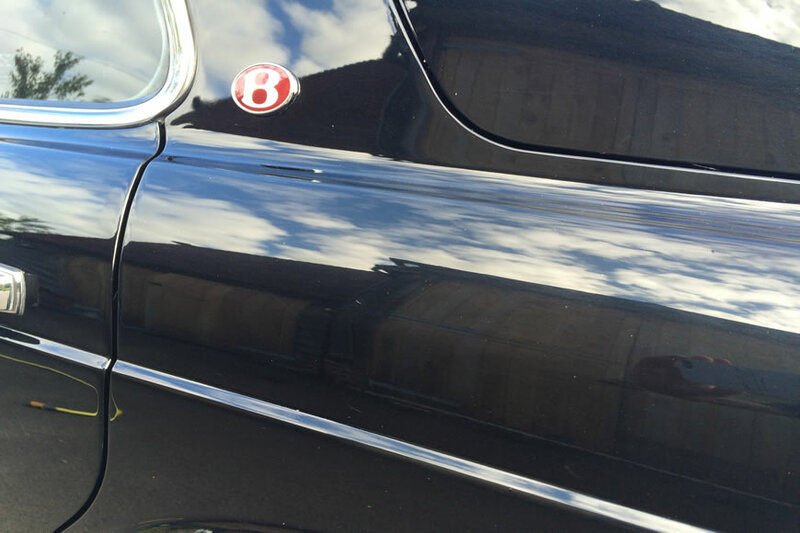 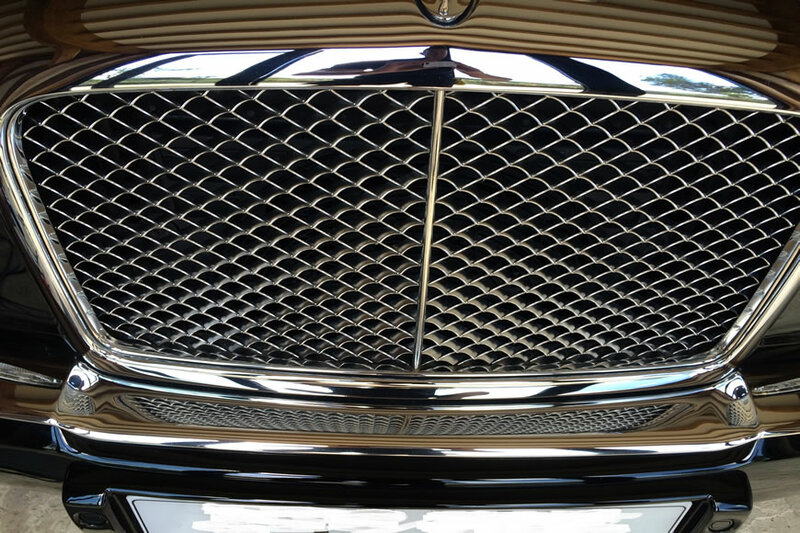 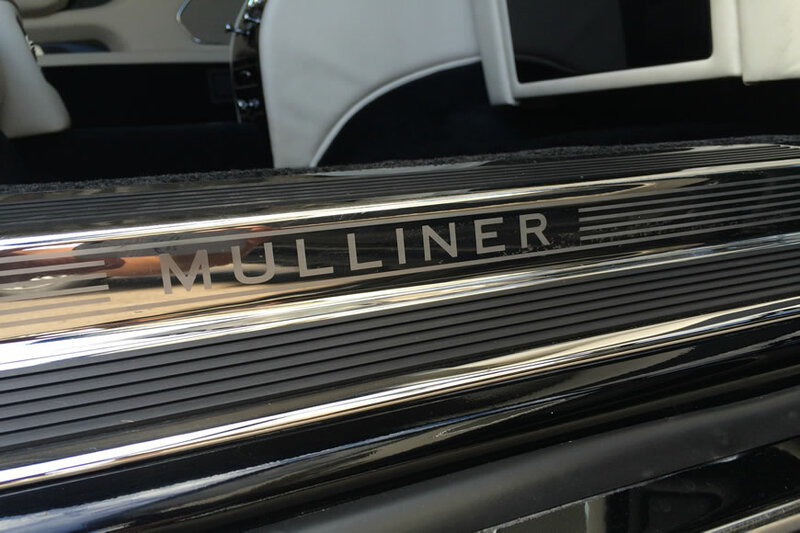 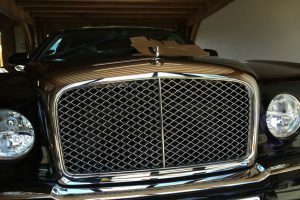 This classic Bentley Arnage Mulliner underwent our Paint Enhancement package. 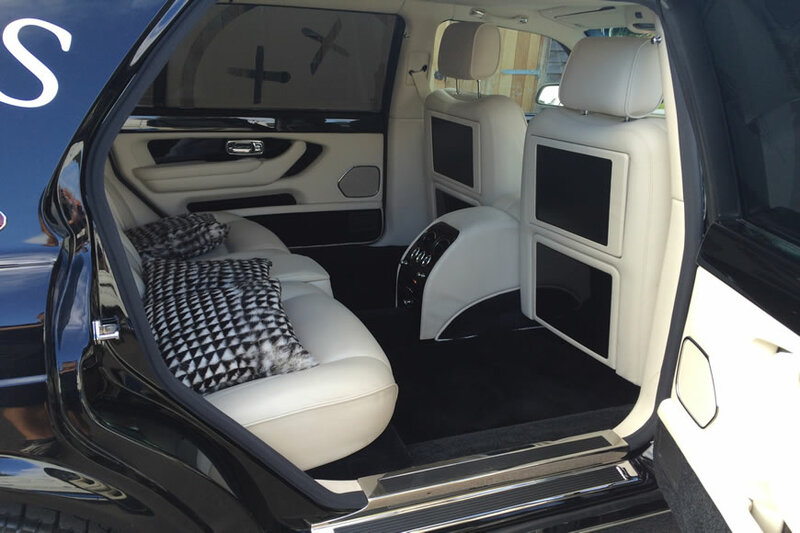 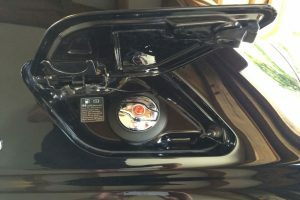 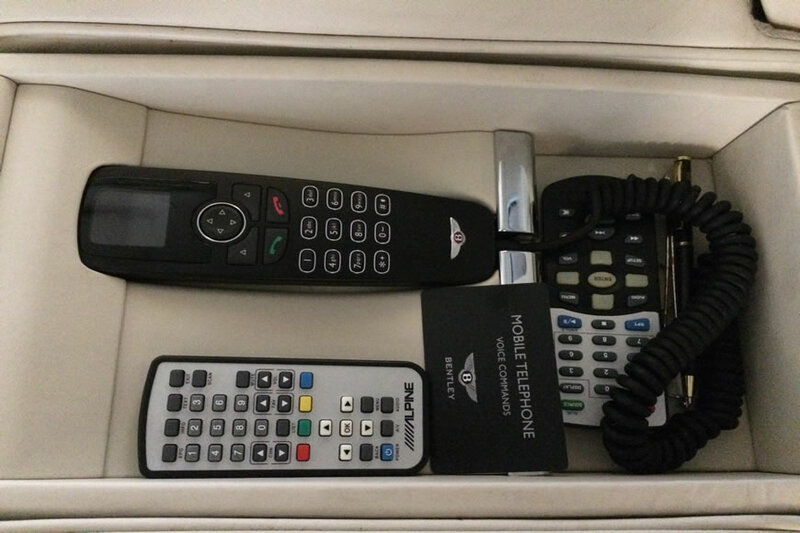 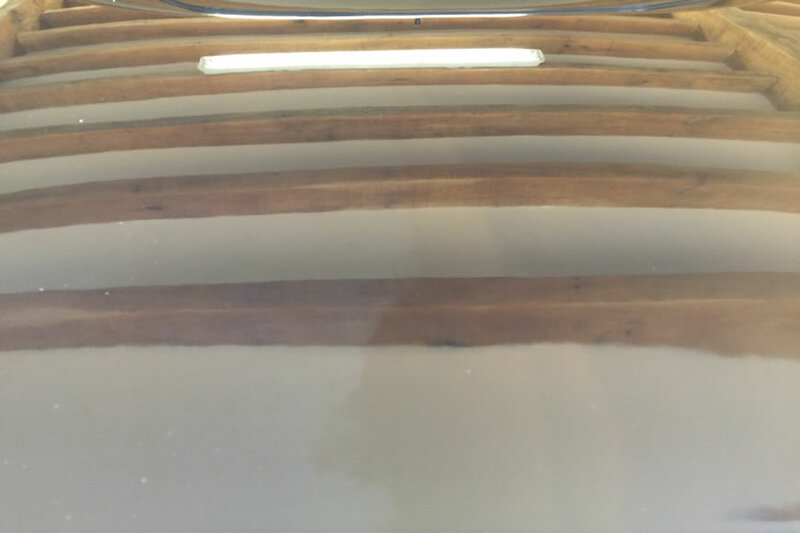 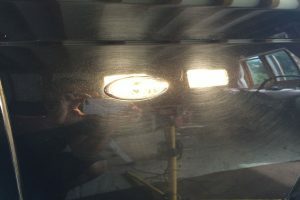 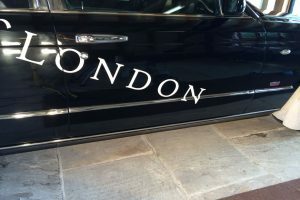 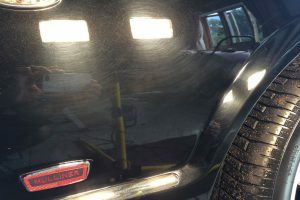 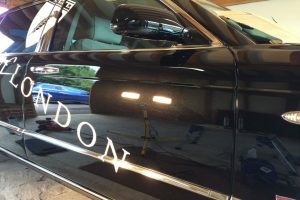 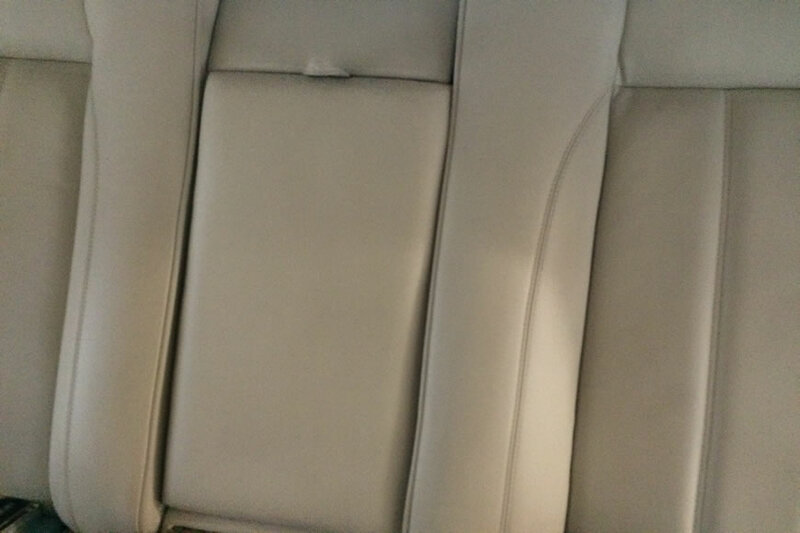 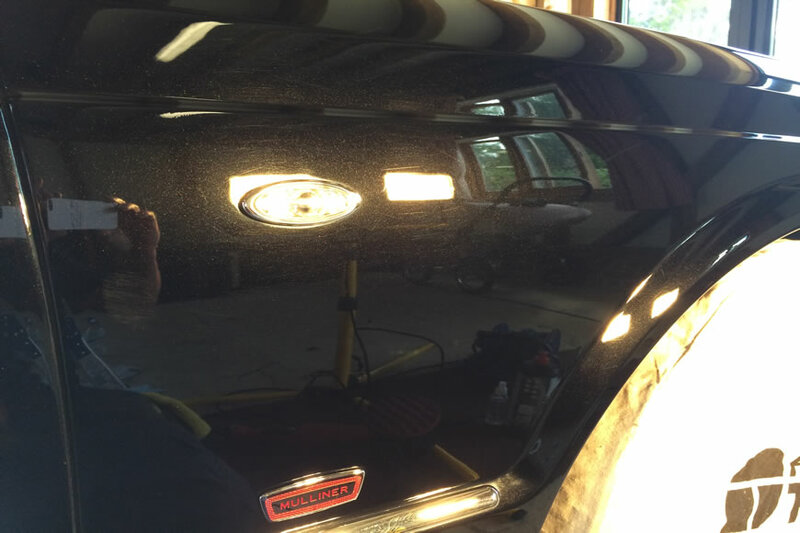 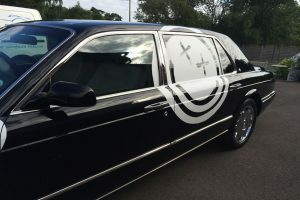 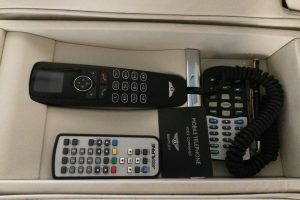 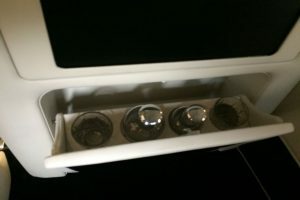 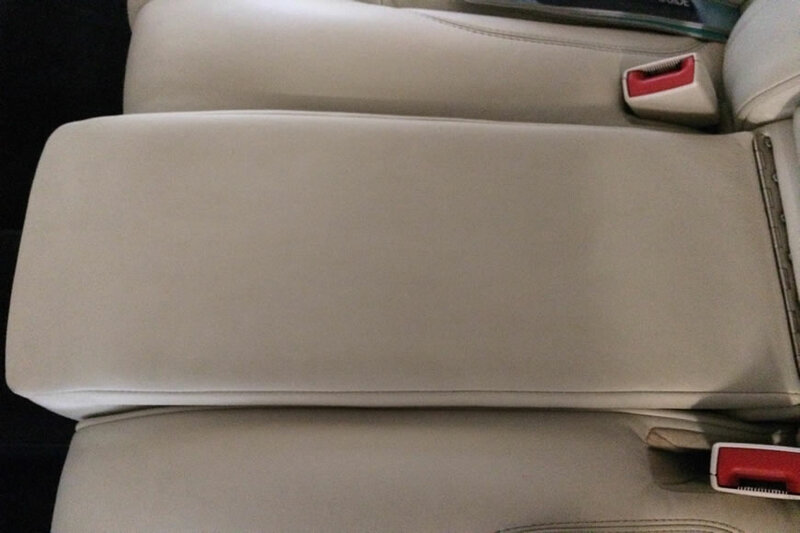 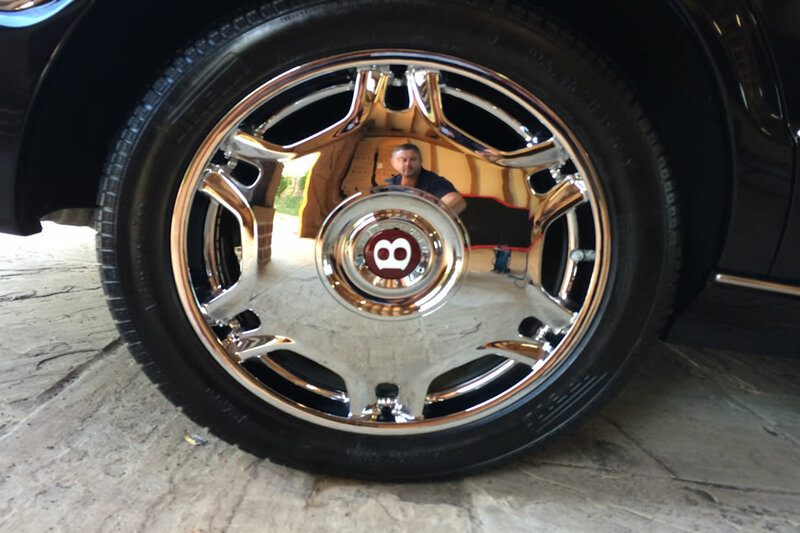 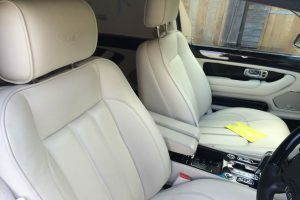 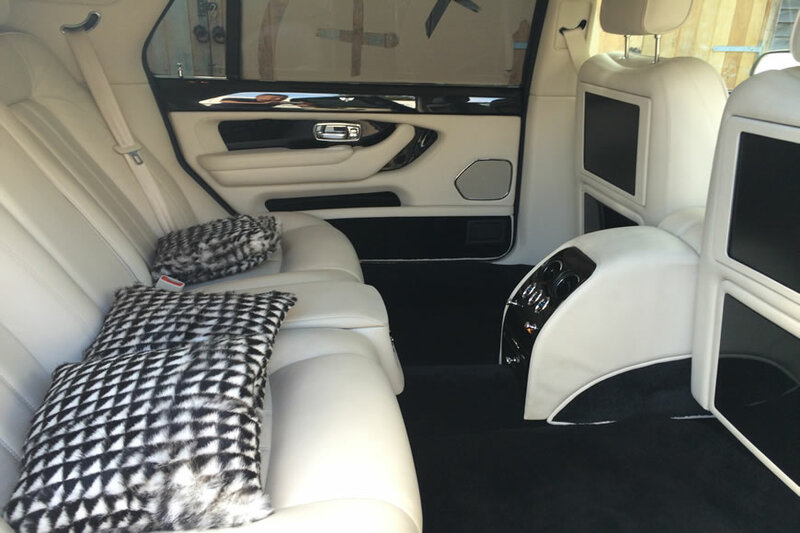 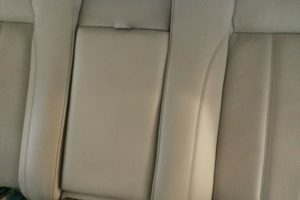 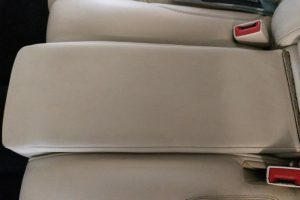 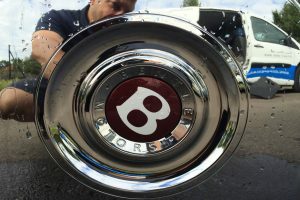 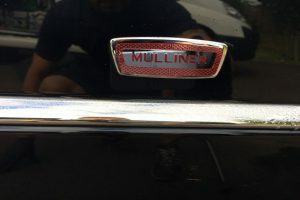 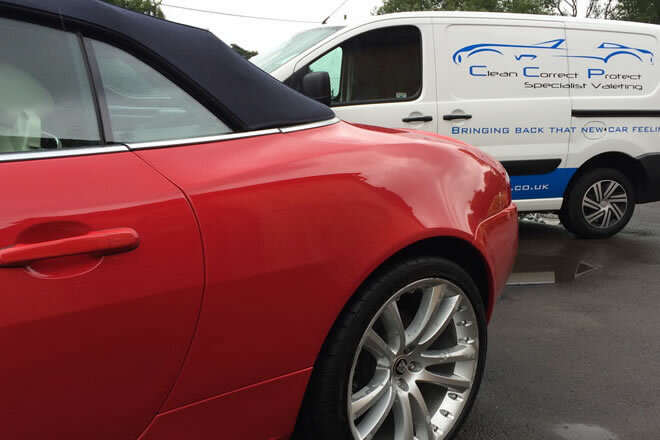 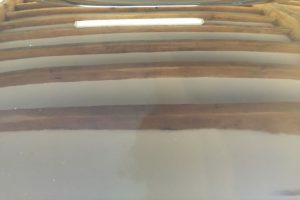 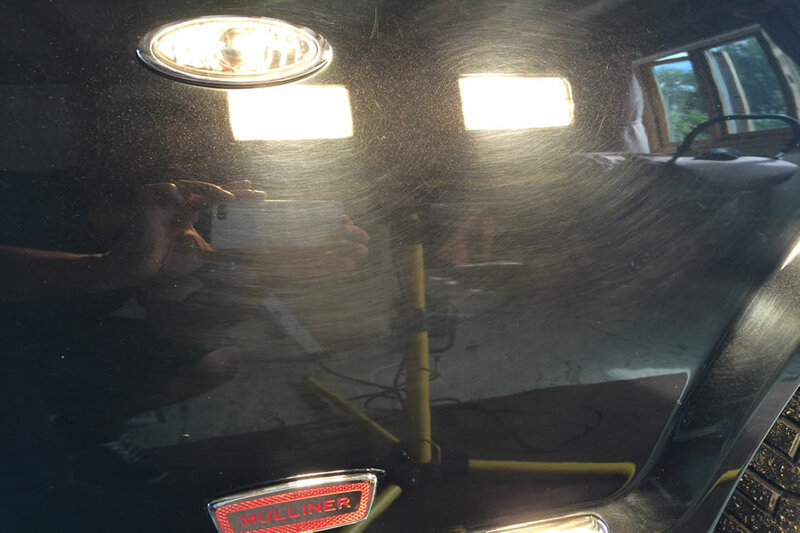 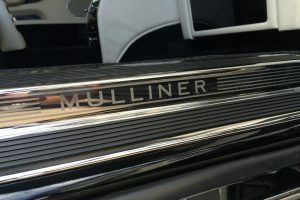 Using our restorative paint techniques, we restore the paintwork of the car to as close to showroom condition as we can. 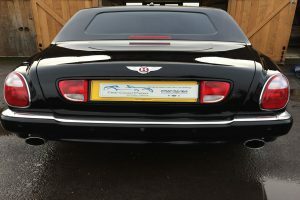 The result on this lovely Bentley was stunning!